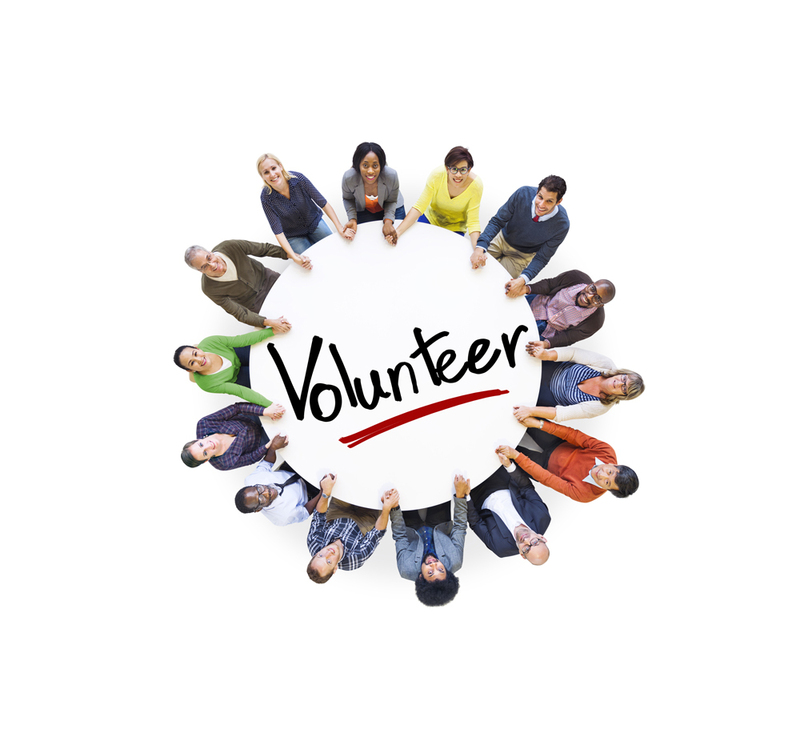 HR Performance has been supporting clients to manage their volunteering programmes since 2012. Our volunteers resources are used with 100's of volunteers, working across a diverse range of third sector organisations. 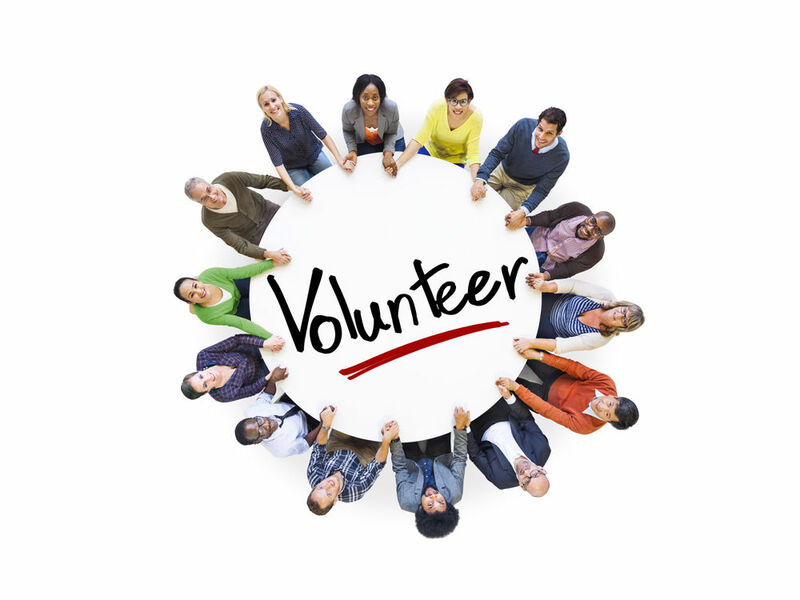 We assist you in developing a quality volunteering programme against the Volunteering England's Investing in Volunteers Gold Standard. An operationally appropriate Volunteers Handbook - containing 40 pages of volunteer specific policies and procedures. 100% free updates to these resources all the time there is an unbroken HR Support & Advice Contract in place with HR Performance.